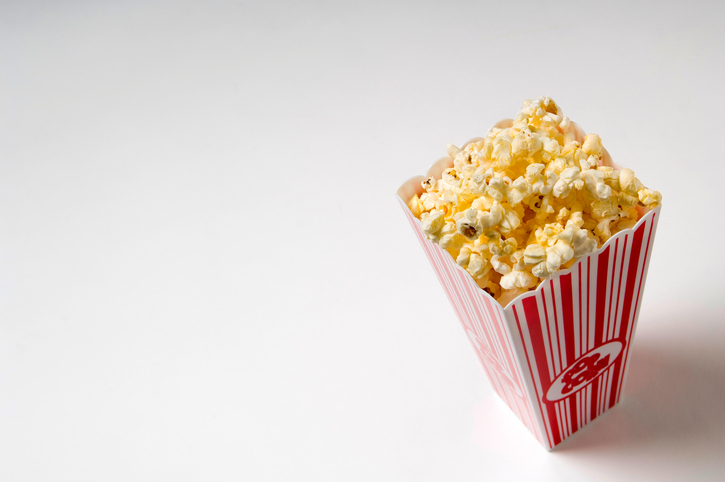 Why employee communication should be more like popcorn . . . The chef is famous. The restaurant has four stars. The prices are astronomical, but you just paid off your credit card and you’re there to celebrate a special occasion. So you and your dining companion decide to order the seven-course tasting menu. Three hours later, you stagger from the restaurant, exhausted and overwhelmed. The food was imaginative (although the truffle foam sundae was, well, odd), but now you’re suffering from sensory overload—too many sights, flavors and textures. Contrast that experience with our favorite midafternoon snack: popcorn. (We have a popcorn maker at Davis & Company and we’re all addicted). Popcorn is light. It’s fun. It’s portable. Prepared simply—just a little salt—it’s not too filling. And it’s (almost) healthy. Unfortunately, more often employee communication resembles an over-the-top tasting menu than it does popcorn. I am in the midst of editing some HR guides and the experience is giving me indigestion. The content is presented as a full meal employees will have to spend a lot of time to consume. But that’s not the way employees like to receive communication. They're pressed for time. They want to graze, not dine—grab a quick snack of info and get going. That’s why popcorn is my role model. It’s the perfect metaphor for what communication should be. And it’s tasty, too!